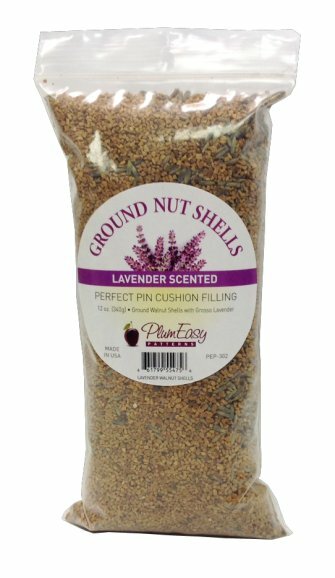 All natural walnut shells, infused with organic lavender buds and essential oil. In a convenient bag, 2 cups volume. A perfect filling for your pin cushion.